#travels. The ultimate list of the 3 most romantic spots in India. There are two kinds of travellers: the ones that have already been to India and love it and the ones who are still thinking of going to India. And will love it. A journey to India with a partner is a great experience for every couple and even a strength test for the relationship, facing a lot of unexpected situations. Manage all these situations with the one you love, and it will be an unforgettable adventure for you both. I don’t know how it sounds to you, but if you are a foolhardy couple who love travelling this sounds like the perfect Valentine’s Day gift! A trip to India is also cheaper than many other destinations but you can find anything you like there, from luxury and posh resorts and cosy boutique hotels to homestay out in the wild, or nights in the desert under the sky: just you and a million of stars. 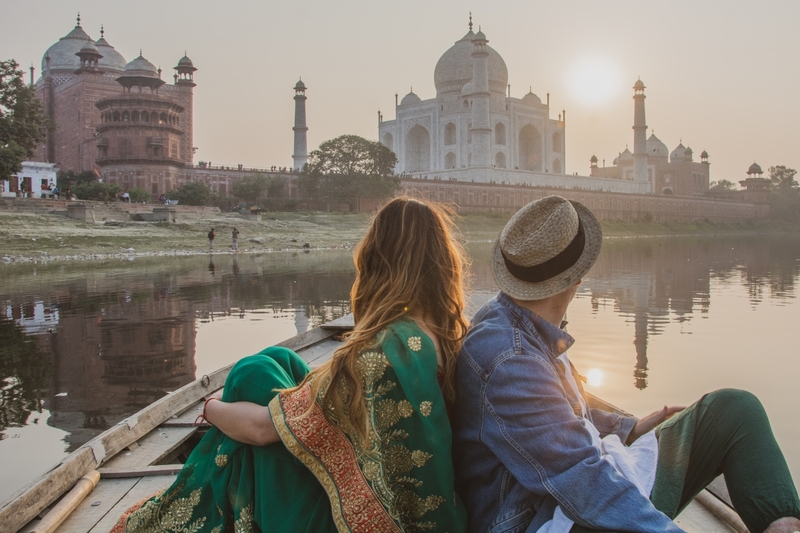 Get inspired by this ultimate list of the 3 most romantic spots in India and ask a tour operator to help you to plan everything at its best. 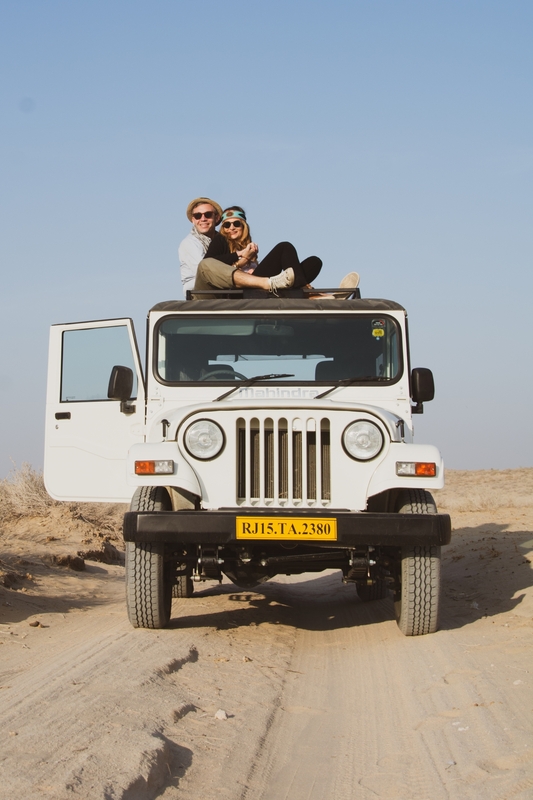 I had an amazing experience with Samsara Roads: a brand new tour operator run by an amazing couple who love India, Stefano and Giada. I gave them the dates and the places I wanted to visit and they made a perfect travel plan. They organize tours and other useful services as well. To get in touch with them, visit their website www.samsararoads.com or Instagram @samsararoads. My wife and I visited and tested the following 3 destinations during our honeymoon in India. If you have any questions comment the post or write to me on Instagram: @elousai. 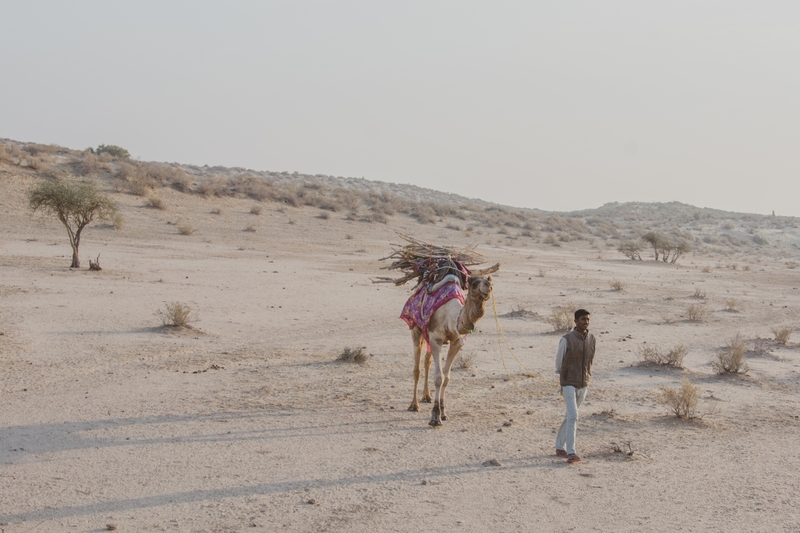 Rajasthan is the perfect destination for a first trip to India: something you have to see once in a lifetime. A region so fantastically rich in culture, history and architecture, where have a gentle introduction to this Country. Jaipur is a must see, the pink city is so colorful that Instagram has named a filter after it. You need at least 3 nights here to visit just the best of the cities: Amber Fort and Palace, City Palace, Hawa Mahal Palace of the Winds, Monkey Temple and Gem Stone Market. 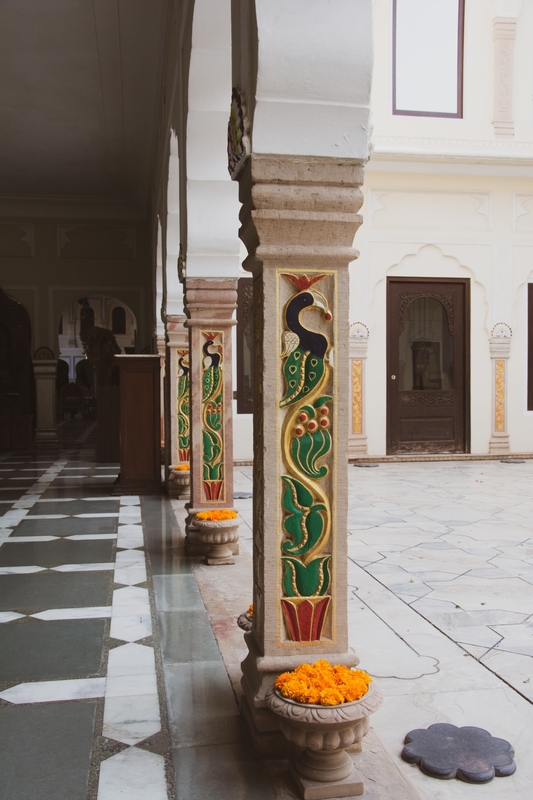 If you want to get the best from your stay in Jaipur, you need to book a room in The Raj Palace: you won’t feel like a guest, you’ll be the Maharaja of the palace. Even my granny @LiciaFertz never make me felt as looked after they did. This luxury hotel, winner of several awards, is a Maharaja’s palace built in 1727, restored with original furniture and art pieces to resemble a time when the royal family lived here. Some of the amenities for guests are pool, SPA, folk traditional puppet show, singers, musicians, private museum, wonderful restaurants and great service. Part of this great service includes a pillow menu where you can choose from over 10 pillows. I felt so lucky, while walking in their silent garden (and this is very rare in India), surrounded by the impressive marble of the buildings, with Indian music and an incredible flower fragrance in the air. You can’t say you’ve been in Rajasthan without seeing Jaisalmer, the golden city in the middle of the desert. The strong identity and geolocalization of this town makes it different from all the other places you can see in your tour. Here the Fort is not a kind of castle, but a massive district protected by ancient walls where people live close to stunning monuments such as the Jain Temples. What I loved most about this fort is that it is car-free, so you can walk around and breathe. 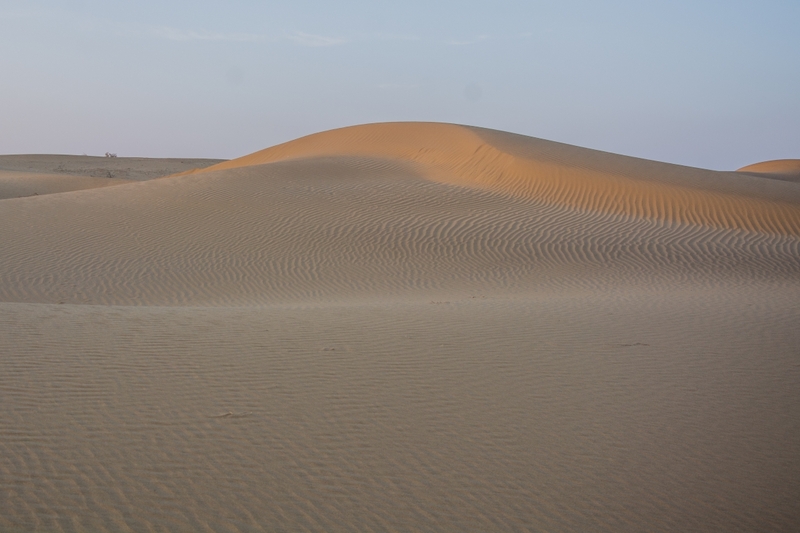 In Jaisalmer you’ll be not only impressed by what you can see but also astonished by what is unseen, enjoying an incredible, romantic night in the desert, just you and your partner surrounded by sand and hundreds of stars. A lot of agencies offer this experience, but for your safety it is better to choose the best one. I had a great time with Mystic Jaisalmer. I would advise them because you’ll get areal romantic experience: just you, your partner and the guide. No one else. When they say desert, they really mean desert. They take you to the middle of nowhere. It will take an hour by Jeep and 90 minutes by camel. Once you’ve arrived (at sunset time, for sure) you’ll see just sand everywhere and a bright orange sun on a pink sky. No noise. No people. No lights. When you are there, thinking you are living one of the best moments of your life, you have to know that the best has yet to come. When the pink sky turns dark, the sky starts to be populated by the many stars twinkling around you, you can even see the Milky Way. 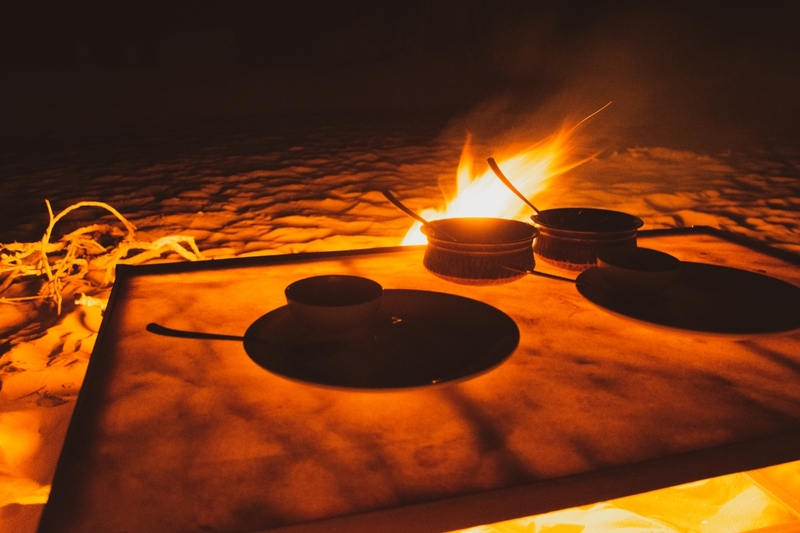 This will be your view whilst you have an incredible dinner (prepared by the guide, as local tribes do) in front of a fire, before sleeping on a mattress on the sand without anything above you, just blankets and shooting stars. Waking up with a hot chai with the sunrise will leave an imprint on your mind, colours and feelings which are impossible to forget. The Taj Mahal is the most iconic building in India and one of the most romantic places in the world. Visiting this attraction is something you should do but it’s important to balance the expectative. 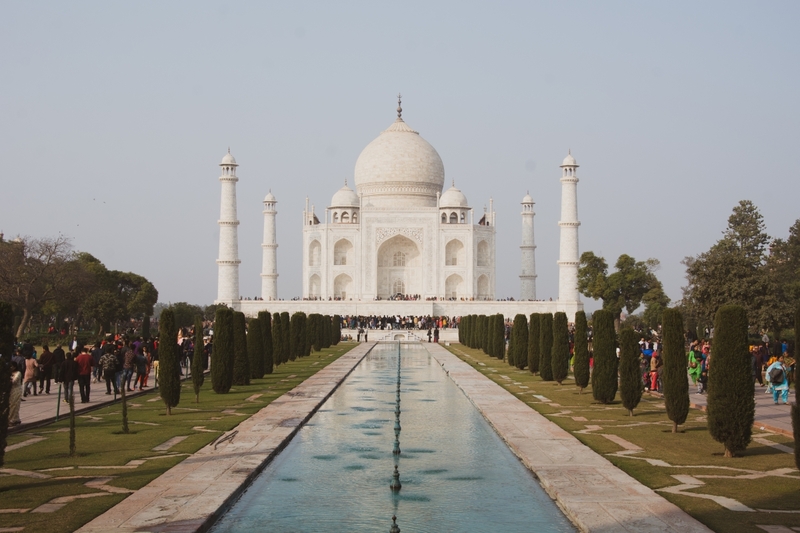 The first sight of Taj Mahal is breathtaking: the palace is massive, with perfect symmetry everywhere, but keep in mind that you’ll be not alone enjoying this panorama: it will be full of tourists everywhere. Even trying to visit it at the opening time of 05.30 AM, you’ll never be alone and anyway the morning fog will penalize your view. So, how can you experience it at best? 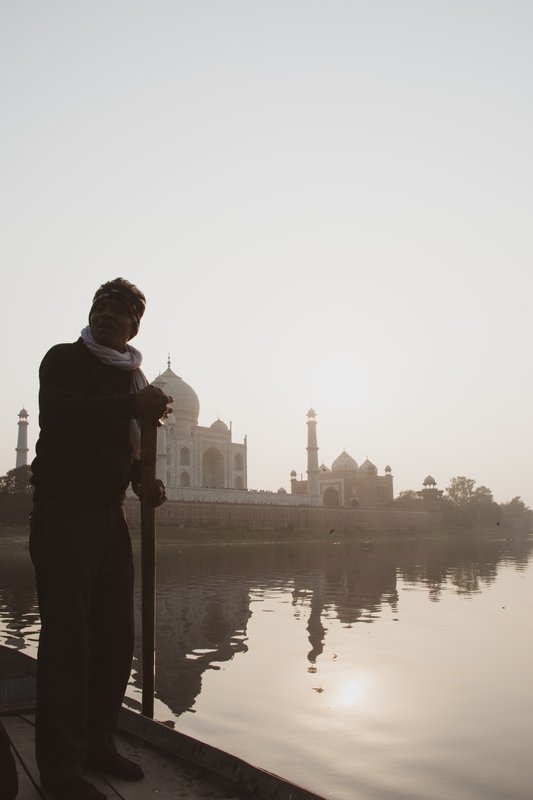 Visit it at 04.00 PM, and then reach Dusshera Ghat and jump on a small local boat to take incredible pictures and get your private view of the Taj-Mahal. These boats are not advertised and bargaining can be hard, so the best option is to get a guide and ask them for this special experience. The price is around 1000 Rupies for couple for 20 minutes. Elo & Eli. Viviamo nella campagna viterbese con una nonna quasi novantenne e tre cani. Affetti da incurabile wanderlust ci siamo sposati a Ibiza e abbiamo trascorso la nostra Luna di Miele esplorando il subcontinente Indiano in lungo e in largo, per 40 giorni. Con i nostri post e le nostre foto vi raccontiamo l'aspetto più romantico del viaggiare in due. ← Valentine’s Day. Il regalo perfetto per i #winelovers.